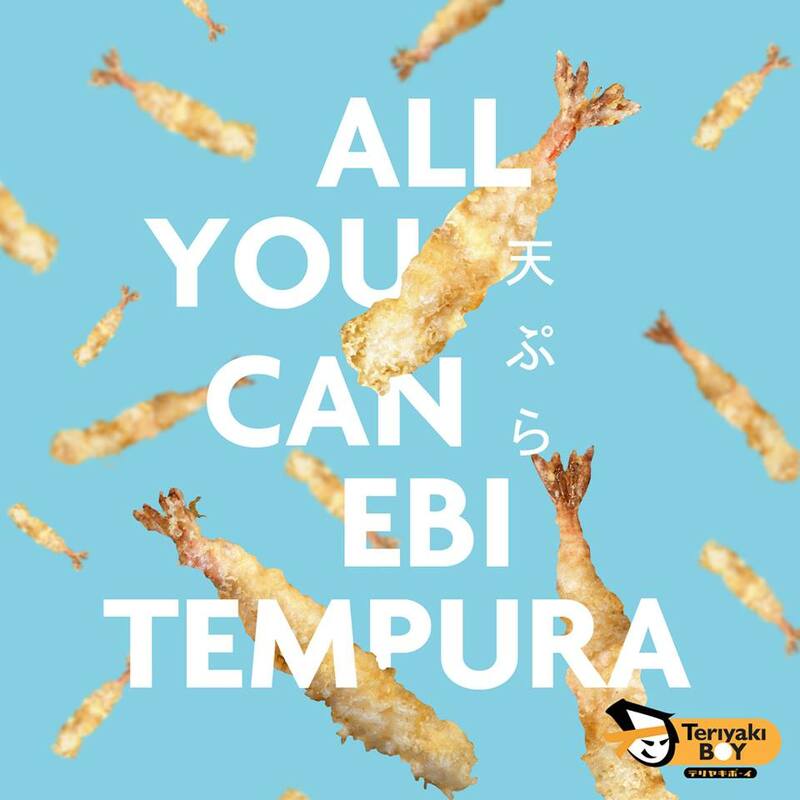 Teriyaki Boy is celebrating its first year at SM City Bicutan, so they’re throwing an all-you-can-eat Ebi Tempura feast! Enjoy plates of crisp, fried-to-perfection Ebi Tempura for only P379 per person*. Promo runs for one day only - on February 13, 2019 at Teriyaki Boy SM City Bicutan.